Our Customised Mint Cards are second to none in the confectionery business. Have a browse through our modest range and once you have decided on the design, we'll see that they get printed up with your business details and company logo to ensure you stay advertised at all times. Just give them away as a promotional gift and stay advertised. 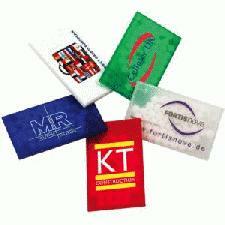 So help your business stay afloat by advertising upon our Customised Mint Cards. Other promotional and personalised items besides our Customised Mint Cards click here. To find out more about our Customised Mint Cards click here and fill in the contact form and we'll get straight back to you.